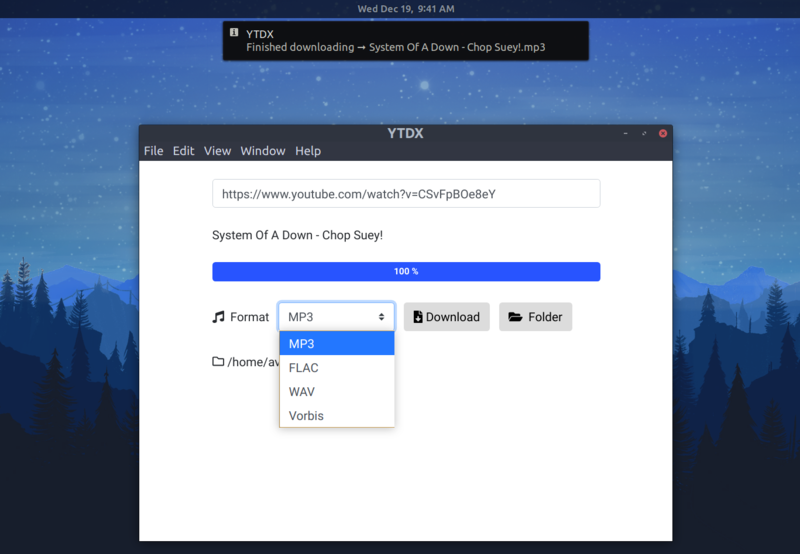 YTDX or YouTube Downloader X is an application that allows you to download audio from YouTube videos. 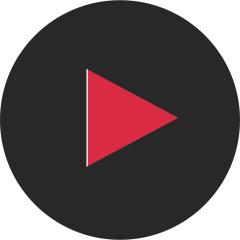 Paste any valid video link into the URL bar and download the audio from the video. Select a folder to save the downloaded file in. Get a valid YouTube video URL and paste it in the URL bar. Choose the desired audio format and click download. When the file is finished downloading you&apos;ll get a notification. Clicking on the notification will take you to the download location. npm run build to build it for your platform.